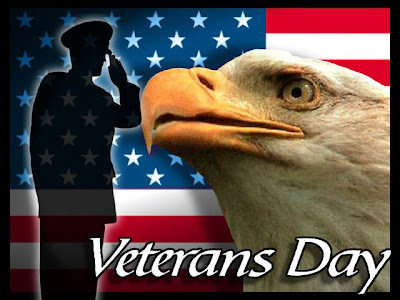 If you love freedom, thank a vet everyday — but especially on Monday, Veteran’s Day. Take time to let vets know how much you appreciate their service. If you see a good patriot who has served or is currently serving, be bold and introduce yourself and thank them for the freedoms you cherish. Over the next few weeks we’ll be out on the road all across America discussing my new book “Good Tidings And Great Joy: Protecting the Heart of Christmas” because in this book our vets are acknowledged throughout for their bravery, service and sacrifices paid to defend our freedoms that some take for granted. We’re excited to visit with vets, active duty military, and their amazing families this Friday at Fort Campbell and Fort Benning. Thank you, veterans, for protecting the heart of America and for inspiring us everyday! Catch “On The Record” at 7pm ET tonight on Fox. 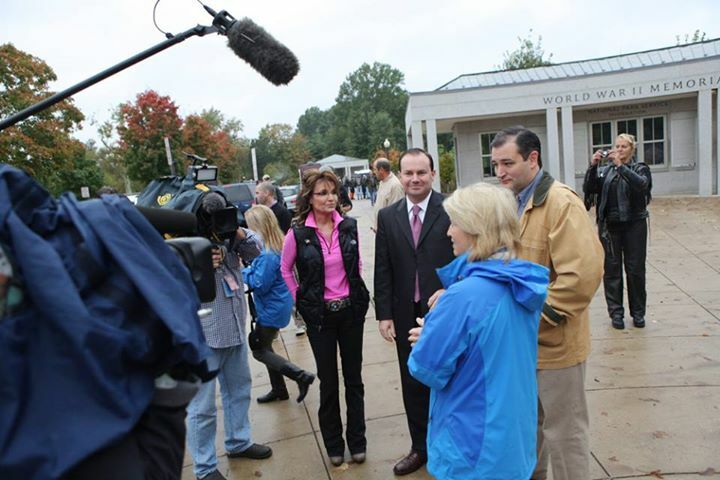 Greta got the exclusive interview with Ted Cruz, Mike Lee & me about why we were in DC together yesterday. 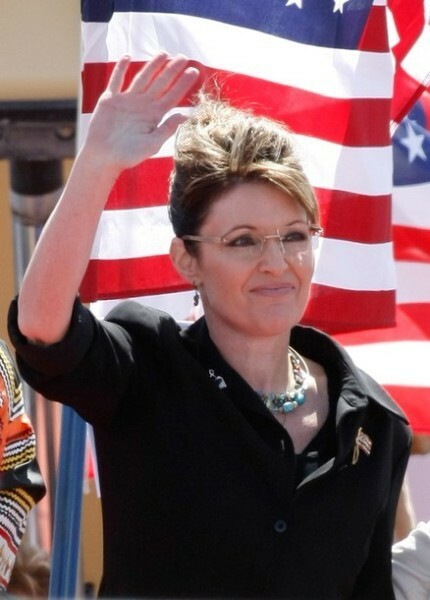 Sarah Palin lets her supporters know how they can help the families of slain heroes Chris Kyle and Chad Littlefield. It was a beautiful memorial service for Chris Kyle at Cowboys Stadium this afternoon. What a celebration of a great life! 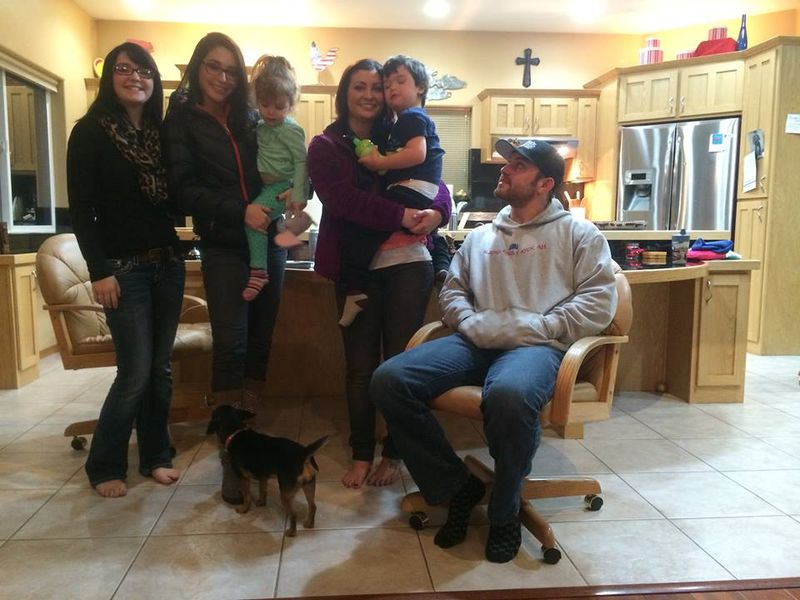 All in all, is there a finer human being who has crossed the 50-yard line star in Texas than Chris Kyle? 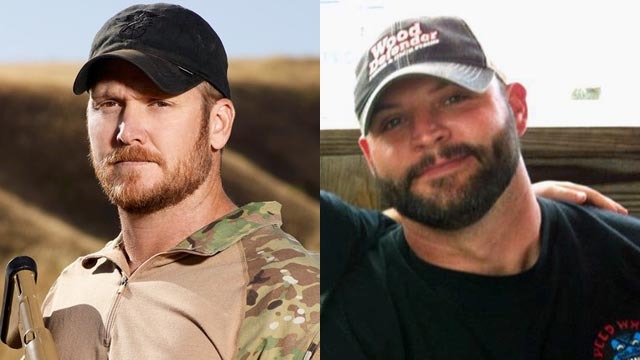 Please click on the following link for information on how we can help out the families of Chris Kyle and Chad Littlefield. 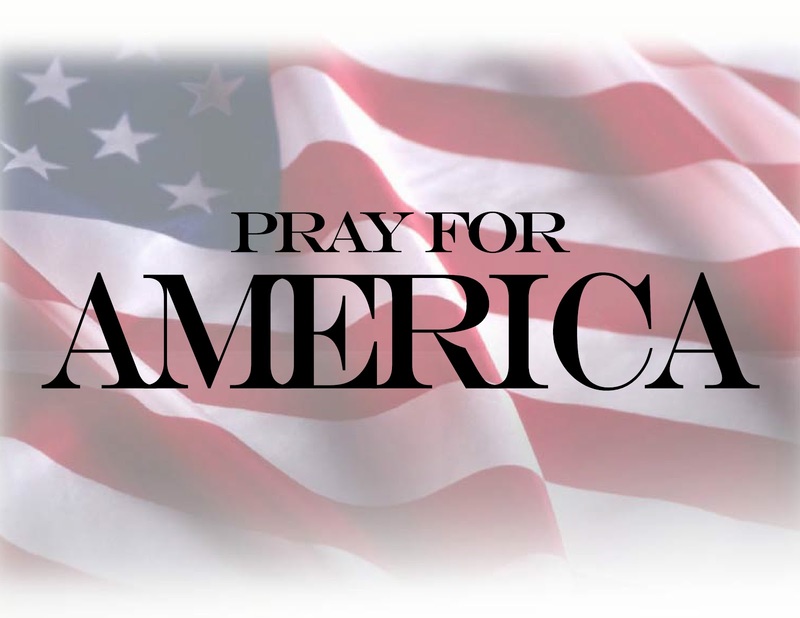 As patriotic Americans, this is a tangible way to show appreciation and support for good people. On a personal note, I thank you who’ve sent birthday greetings today, and it would be awesome if you’d join me in supporting the families of these heroes by helping them out! Palin then shared a link to Bristol’s Blog which provides additional information on the organizations handling the donations. 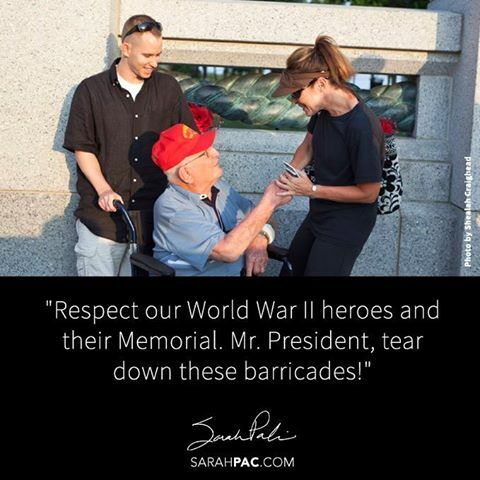 Sarah Palin, ever appreciative of our nation’s veterans and the sacrifices they have made, posted two tweets today that both honored their service and reminded us to do the same. 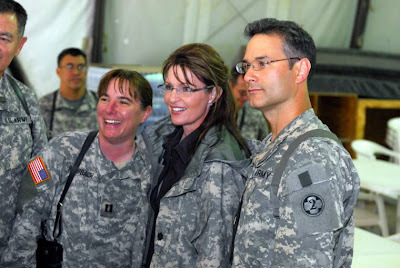 You can follow Governor Sarah Palin on Twitter here. Growing up just a few miles from Ft Hood, Texas, this Veterans Day has a very different meaning than most. The despicable terror attack that took the lives of some of America’s best still stings. The heart still aches. We are blessed in America to have the finest military on earth. A military made up of brave men and women who voluntarily choose to serve our nation, to keep us free. These brave men and women put their lives on the line at home and abroad to keep liberty and freedom secure. Since the very beginning of this nation, our fighting forces have been a symbol for the freedoms we enjoy. They have always been a force for good. Over the years, our forces have confronted great evil, and prevailed. They have fought wars against oppression, against tyranny. 100’s of millions worldwide have been liberated because of the sweat and blood of the American G.I. Many have given the last full measure of devotion in service to us. These are debts that we can never repay. The sacrifice and devotion our bravest give to the nation should never be taken for granted. We must honor our bravest every day. We must thank every soldier, sailor, airman, and Marine that we meet. We must let them know how greatly they are appreciated, not just today, but every day. In most of our cities and towns, you’ll see memorials to brave Americans – some in uniforms of wars from long ago – who defended freedom. If you look down at their inscriptions, you’ll see that they were dedicated by the mothers, fathers, wives and orphans of the veterans who gave all for their country. In distant lands across the globe, you’ll find silent fields of white markers with the names of Americans who never came home, but who showed their dedication to their country by where they died. Today we honor those who served and made the ultimate sacrifice, as well as those who served and came home forever changed by the battlefield. Remember all the veterans who fought and sacrificed for our freedom today, and then please take the time to thank our brave men and women currently serving in uniform. We owe them so much. There are many, many charities and organizations that support our troops. One I would like to highlight is AnySoldier.com. This is a wonderful group. It allows you to send items to members of our armed forces, even if you don’t personally have someone serving. I was struck by a message the other day from one of our brave men. He had a simple request that folks send baby wipes. As you know, in the field, troops can go days without a proper shower. These moistened wipes help them stay at least somewhat refreshed. It’s the simple things that we take for granted that our troops need the most. As we remember our bravest, take a trip over to AnySoldier.com and help out.